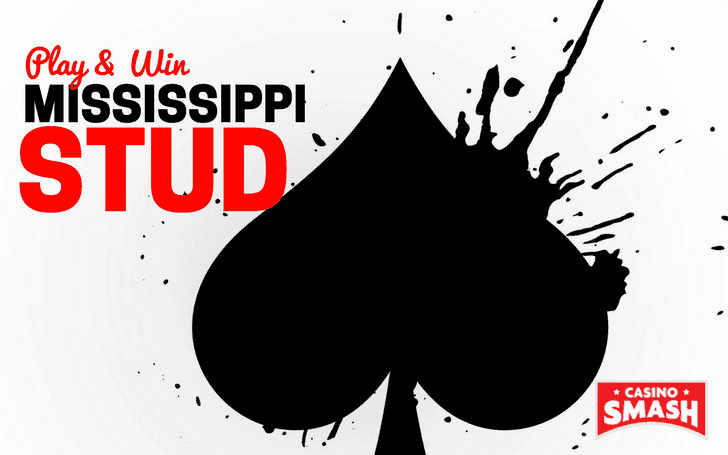 How to Play Mississippi Stud and Win Real Money! 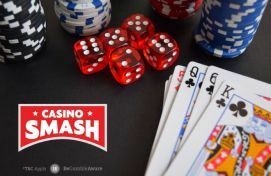 Find out how to play and win Mississippi Stud as we reveal expert tips, tricks and the best bonuses to play online in 2017 on CasinoSmash! The game of Mississippi Stud is not only popular in the state of Mississippi, but is a house favorite in casinos across the country as well as internationally. This classic, poker-based card game is incredibly simple, and is a popular casino favorite that novices can learn in no time. Despite its simplicity, it’s a bit more challenging to master the technicalities of the game and form a strategy, which is why we’re here to help beginner players master the game. While the game starts with only two cards per player, seasoned Mississippi Stud fans find it very entertaining to play. Before diving into the ins and outs of strategy itself, let’s start by covering the basics on how to play this exciting casino classic! At the start of a game of Mississippi Stud, each player places a bet and is given two cards each. The cards are then placed upside down so the players can’t see what they’ve been dealt. The cards will continue to remain hidden as the game progresses. Later, the dealer puts down three more cards, again upside down, on the table. At this point the players can decide whether they want to continue playing of if they want to fold or quit. You must bet a minimum of three times to finish a single round, after which the players who win get paid out. Once each player has seen their cards, they have the option to back out and wait for the next player to do the same. 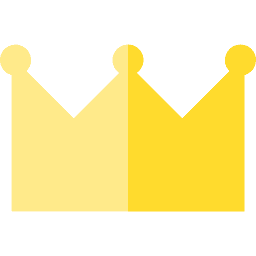 The player will then make a bet within the prime circle labelled as "3rd street". The bets made this time can match, double or triple the value of the bet made earlier. Once this is done, one of the community cards that has been placed on the table will be revealed to the table by the dealer. After all the players have seen the hidden cards, they have the option to back out and lose all the bets placed previously, or to continue playing and make another bet. This bet once again can be equal to, double, or triple the original bet made in the circle labelled "4th street”, regardless of what bet was placed on "3rd street". The second card on the table, also referred to as a community card, will be revealed by the dealer. Once all the players have seen the second card, they again have the option to quit the game and lose all they have bet so far or to place another bet equal to, double or three times their original bet in the circle labelled as "5th street"; at this point you probably get the gist of it. The game has now reached a point where the players cannot place any more bets, and the final hidden community card on the table is revealed to the players. The player that has a set of five playing cards and at least two 6's will remain in the game. This player will keep all the bets made throughout the game and will start another game by placing an initial bet. Players left with cards ranging from 6's to 10's will be at an advantage and will most likely win the game. When it comes to winning this game there are quite a few tips that you can apply to your gameplay to boost your chances at success, which we’ll be covering next. Now that you’re familiar with the basics of the game, there are some strategic points to take into account that can make or break your chances of walking away a winner. Mississippi Stud players will always have three chances to decide if they should move chips from their chip stack or not. When playing this game, you will always get a chance to look at the two cards you’ve been dealt before the dealer turns the hidden community cards on the table. At this point, you must decide if you want to quit or if you want to make another bet. In case you have a pair, you would want to take advantage of your hand and triple your bet. If you have an ace or a face card, you should raise your bet once. If you have cards ranging from 6s to 10s but not a pair, you are advised once again to raise your bet once. If you have none of these card combinations, you are advised to fold. Once the players are shown the second card turned by the dealer, you should only triple your bet if you have a four-card flush or now have an additional combination from the list above. If you have any other hands you should either bet once if you feel confident, or choose to fold. The ideal hand at this point would have a four-card flush or a pair of Aces. Keep in mind that Mississippi Stud works a bit differently when compared to single bet games. The trick of the game is knowing how to play with the first two cards handed to you. Any errors made when making the first bets will make the rest of the game more challenging to play. As always, the best piece of advice as with any casino game is that you should think carefully about your bets each round and make decisions that are both logical and intuitive. Tutorial Video: Learn Mississippi Stud in Under 4 Minutes! If you want to practice for the real deal next time you hit up your favorite casino then you can try your hand at any of the following 5 star online casino rooms from home! Not only can you win real money, but you can use these exclusive bonuses to boost your bankroll as soon as you hit your first table.